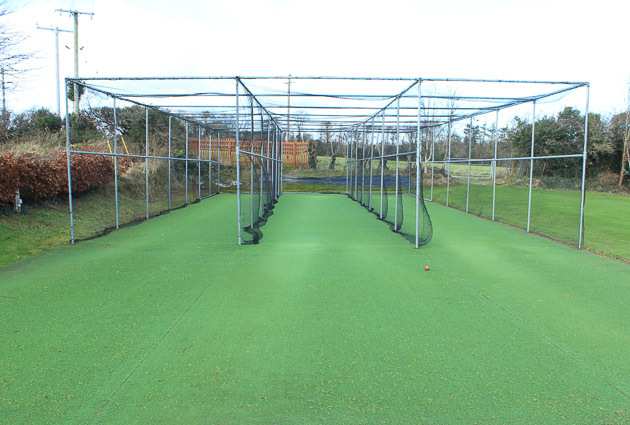 A reminder to all adult members that indoor pre season training continues on Monday nights at North County between 9pm-10pm, cost is €5.00 per session. Please make sure you bring all appropriate gear specific to cricket. 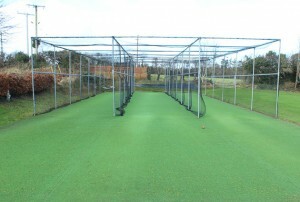 Training is about being: on time, ready and working on your technique, don’t be worried about how quick your bowling is or how hard you are trying to hit the ball, it’s all about timing and accuracy at indoor pre season nets. Make sure all areas are safe and the hall is clear of gear as this in itself can be a big hazard during a session. And remember, Enjoy one and All…….. 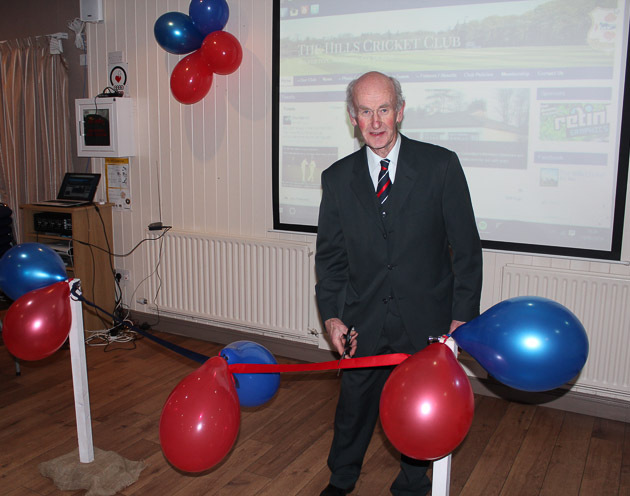 The Hills had a very successful launch night for the new club website on Saturday 13th February in the club house. It was great to see so many members of the club young and old out in force. A BIG THANK YOU to our media group of Willie Dwyer, Lauren Hoey and Karl Freeman and our website developer Rory Wheeler who made this project happen. 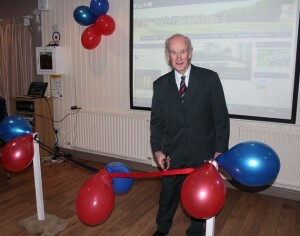 We would also like to thank Shay Clinton for cutting the ribbon and giving our site its official GO LIVE! We have set up Instagram, a Youtube channel and we are working on our Flicker photo gallery, we also hope to launch a junior Facebook very soon. Thank you all once again for making our cricket club one of the best in the country. We have certified Introduction to Cricket and Introduction to Coaching Courses available to club members on the 13th of March at The Hills cricket club. The Intro to Cricket course will run from 9:00am-12:00pm and is open to 10 members of the club (aged 15+) at a cost of €20 and the plan is to let those attending the morning course join the Intro to Coaching course at 12:05pm-3:00pm, at an additional cost of €20. The morning group will join the 10 members of the club that already did the Intro to Cricket course last year. Last years group will be notified asap. So to sum up. Do the 2 courses on the one day. Cost €40 or for last years group, complete the course for €20. These courses along with the Levels 1, 2, 3 are highly recommended by the club not alone for their content but their ability to improve your own game along with your understanding of it but also to help your club improve the quality of play at the THCC for years to come. These are the legacies that will most be remembered in the fullness of time. 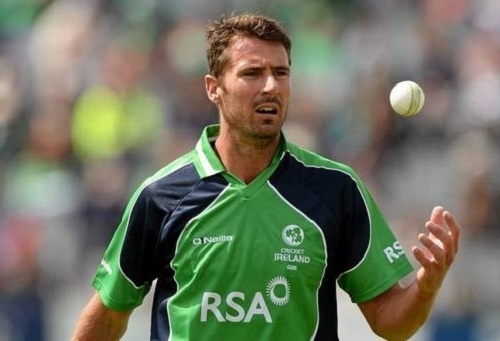 The management and members would like to wish Max Sorensen all the best of luck as he heads to Australia tomorrow to join up with the Irish squad as they start an exciting 10 weeks or so in Australia and Dubai and finally India for the world T20 cup. God speed bru to you and all the boys. The Hills Cricket Club Ladies are seeking to fill the role of Coach and or Player for their Ist and 2nd teams for the coming season. 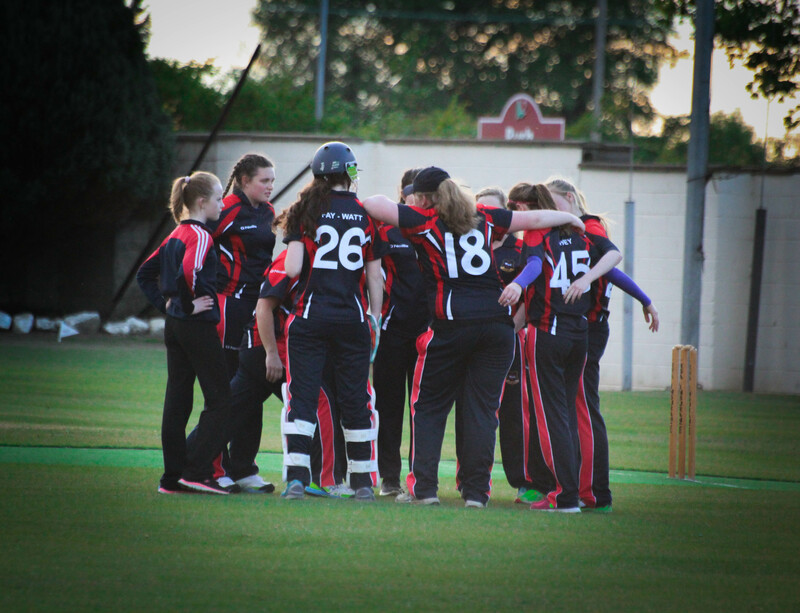 With a successful women’s section fielding two sides in Div 1 and 2 with a large number of talented younger players and a well established junior section, The Club has achieved a number of promotions over the last couple of years and is aiming to develop further. The successful candidate will be able to plan and deliver enjoyable and effective coaching sessions for both adults and juniors. Coaching times – Mondays 6.30 – 8.30pm with Thursday night games, home & away. 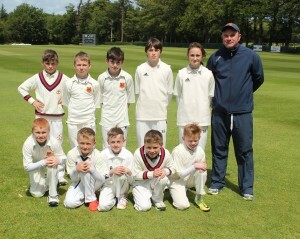 The Hills have had 8 boys selected for the U11’s Leinster winter training squad. The coaching sessions are currently being held at North County Cricket Club, St Columba’s College and King’s Hospital School. Eight coaching sessions between October and Easter will give the boys an opportunity to further develop their skills and to continue to improve as cricketers. The sessions re-commence on Friday, January 29th and will last for three weeks. 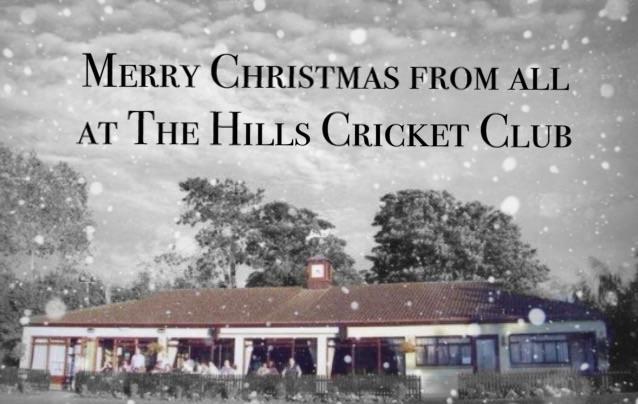 The Hills Cricket Club management group would like to wish all our Committee’s,Members,Sponsors and Friends of The Hills Cricket Club all the best for 2016! It will be a fantastic year for our club going forward and with the people within ,doing the amazing work they do……it will be an exciting time for all concerned! To you and yours Happy New Year! FYI: We are also pleased to announce today that Max Sorensen will be signing with The Hills Cricket Club again in 2016! We would like to wish Max all the best on his International duties this season also! Written by Ian Callender for Sunday Life. CIYMS are on the look-out for another Irish-qualified player after Ireland international Max Sorensen told them “home is where the heart is”. 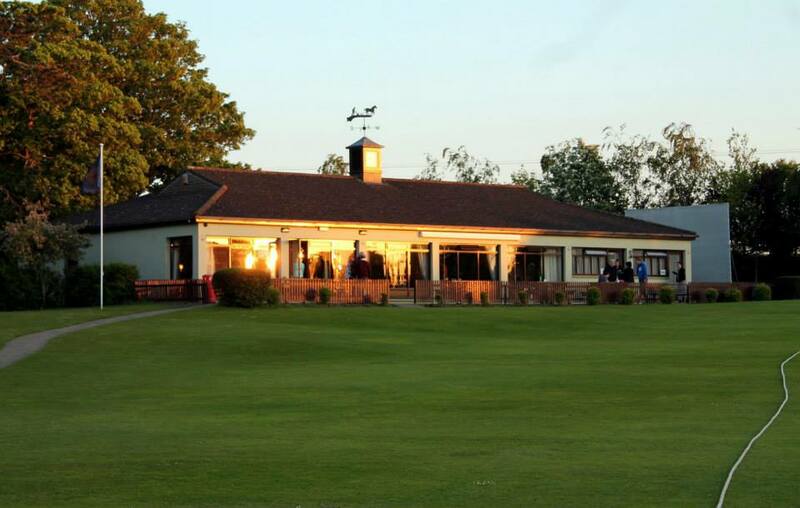 The 30-year-old South African-born all-rounder signed a three-year contract with the Belmont club in October but, four months before the start of the new season, he has changed his mind and decided to stay at The Hills, his only club since moving to Ireland in 2008. “I can’t really commit to it,” Sorensen told me yesterday. “After thinking about it long and hard, it was going to be tough. The Hills is my club, I’m with my mates every week and playing for CIYMS just didn’t feel right. Halfway through the season it could have become tough with all the travelling. The money was the only attraction when I signed, so I told CI my heart wouldn’t be totally in it. “The Hills have done a lot for me over the last eight years, I have an extremely strong tie and loyalty to them. That’s the way I feel, I enjoy playing for them, they are a great club. It’s hard for me to leave, so don’t think I’ll be leaving now. Revealingly, Sorensen also said he was given no encouragement that he would be welcomed into the Northern Knights squad if he had moved. Sorensen’s first target is to get a regular place in the Ireland team – he played in only six of the 30 internationals last year – starting this month in Australia when Ireland resume their Intercontinental Cup campaign against Papua New Guinea and then make the World Twenty20 squad that plays in India in March. To All our members and friends of The Hills Cricket Club……..we on the Management Committee and all our other committee’s within……. would like to wish each and everyone a Wonderful Christmas and a Peaceful New Year! Come back refreshed for the new season ahead…a lot done more to do! Many thanks for all the help and support throughout 2015……Let’s make 2016 even better! Whilst it was not the biggest surprise of the 2015 cricketing season, The Hills won Division 2 by a convincing margin, lifting their 10th league title in total. 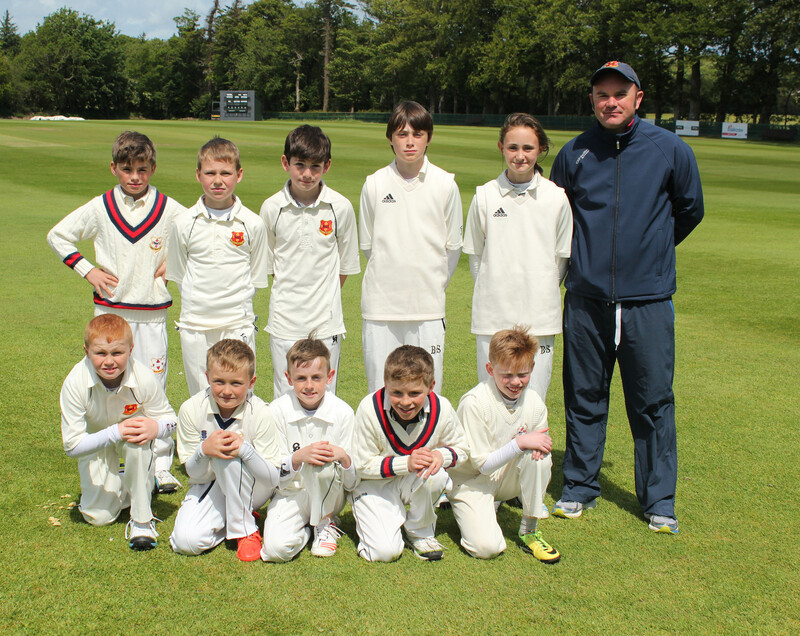 It was the second time they have won the second tier division in Leinster cricket (2005 was the first time), all of which can be listed some way behind their three Division 1/Senior League titles. Whilst it was a title predicted by all, it still had to be achieved, and despite a couple of hiccoughs, the title was won with the minimum of fuss. Their bowling attack was rated a bit better than their bowling, but closer analysis reveals the bowling was simply awesome. Throughout our league reviews, any bowler who takes more than ten wickets at an average of under 16 can be seen as a decent bowler. If any team has more than one such bowler, they are likely wto win the league. The Hills had five such bowlers, plus two more who averaged a touch over 16. Without clogging up pages and pages of stats (the full details can be seen at the bottom of the page), the splendid septet were Deon Carolus, Max Sorensen, Manu Kumar, Naseer Shoukat, Tomas Rooney Murphy, Luke Clinton and Mark Dwyer. A set of seven bowlers that would rank up at the top of any list of the top attacks in Leinster cricket in the last 30 years. For the last couple of seasons, the team’s Achilles Heel has definitely been the batting, and the batting unit was probably lucky it had such a wonderful bowling attack to help. Only two players passed 200 runs, but that was all that was needed. Nicolaas Pretorious was back to his best, with 387 runs (at 48.38 and a strike rate of 123.64), whilst Mike Baumgart hit 260 (at 37.14, SR 74.07). Max Sorensen’s batting also deserves a mention. He was the only player to score his runs quicker than Pretorious, hitting 173 runs in the 99 balls he faced in league cricket all year. He will be hugely missed. The only two blemishes were the league losses against Balbriggan and Leinster, when the batting spluttered. Against Balbriggan, they slipped from 52-3 to 82 all out (although the bowling nearly saved the day as Balbriggan lost five wickets for seven runs before winning by 3 wickets), whereas against Leinster the batting troubles were higher up the order, as they collapsed to 23-7. But those were mere blips, and Leinster cricket is all the better for having The Hills back in Division 1 in 2016.